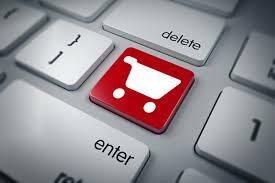 Here’s the first of a series of articles on best practice online grocers from around the world. Today we’ll check out LocalBanya.com (https://www.localbanya.com/). 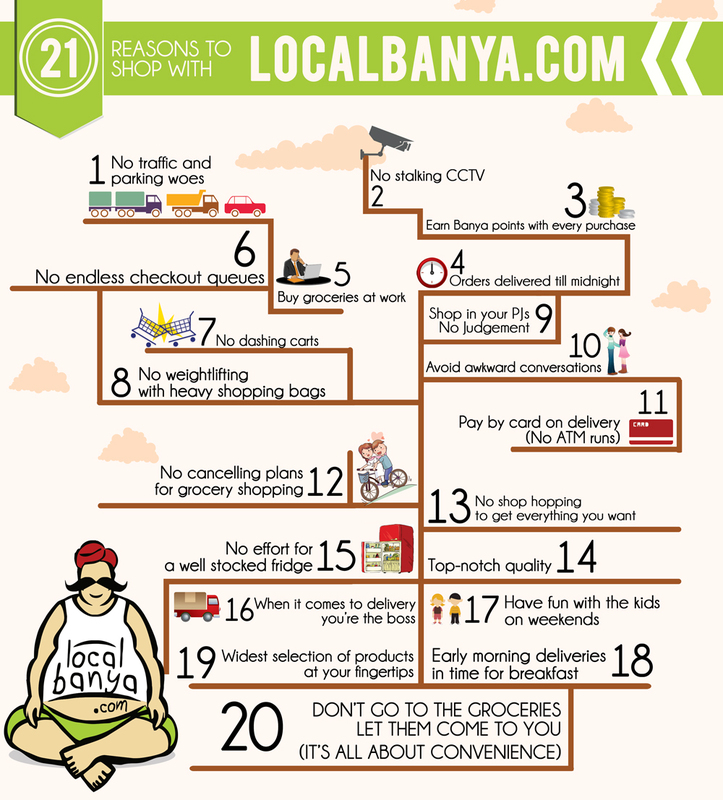 LocalBanya.com is Mumbai’s first online supermarket. Their aim is to give access to high quality products without wasting any time or energy. LocalBanya.com went live in May 2012. Shoppers can expect the best prices in Mumbai on their favourite grocery items. They promise that shoppers can save on each purchase, with up to 40% savings on some items and with free home delivery – anywhere in Mumbai. They have a great visual of the benefits of online grocery shopping – Shoppers don’t need to worry about the drive, traffic, pollution or missing their favourite TV show! LocalBanya has built a lean business model relying on a mix of warehousing and buying from cash-and-carrys, helping it create an efficient supply chain. The site sells about 12,000 SKUs across 17 categories, expanding the range when possible and following shopper feedback. The retailer stocks a wide range of exotic and premium lines to enable it to target upmarket shoppers. Orders are ready for delivery within six hours and LocalBanya offers six delivery slots, of two hours each, from 07:00 until midnight. To drive loyalty shoppers receive Banya Points, which can be redeemed for cash discounts on every purchase. Mumbai is overcrowded and people living in the city would love to avoid traffic jams and the pollution. Any convenience service, that also offers value, will definitely be a winner. Great site with detailed content, well-organized, a decent assortment, attractive promotions and a loyalty program.While LocalBanya has to face the challenge of weak infrastructure in the market, it will benefit from India’s growing urban and increasingly wealthy population. I would advice expansion to other metro cities in India as soon as possible for this innovative organization. Thanks for writing about this. I’ll be sure to try it the next time I am in Mumbai!